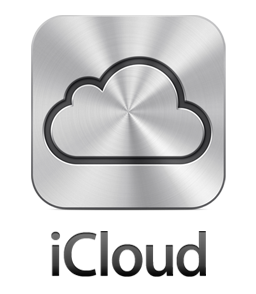 Removing your iCloud account from your device is easy and can either be done via the device itself or via icloud.com. Please follow either Option 1 or Option 2 instructions below. Option 2 is recommended if your device is faulty. 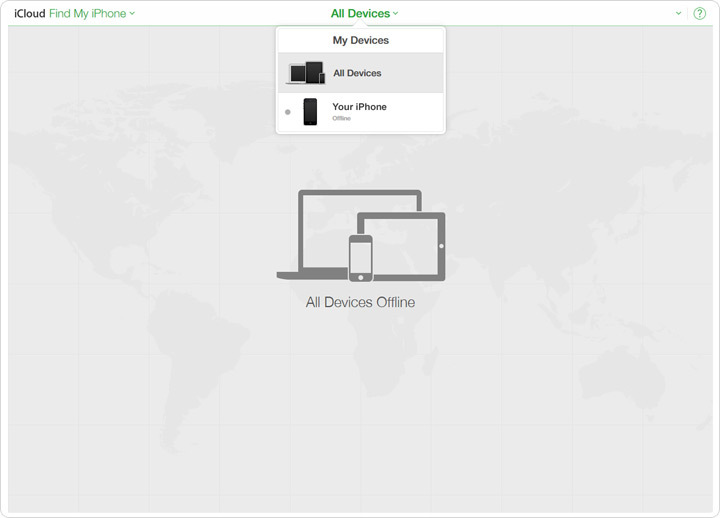 Please note that these instructions will simply remove the device you are selling from your iClould account and will not affect your account or other devices in any way. Device will switch off and restart. This may take several minutes. Please do not switch device off during reset. *Device must be switched off, otherwise 'Remove from Account' or 'Remove (x)' option will not appear. 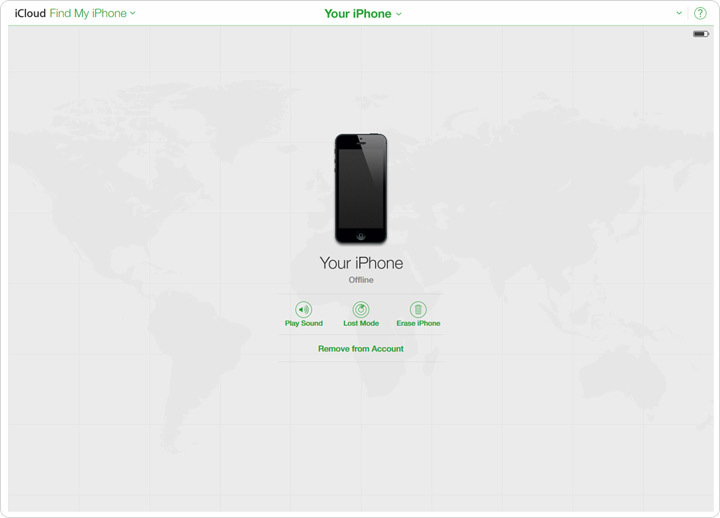 Activation Lock is only applicable to devices that are running iOS7 or higher version. 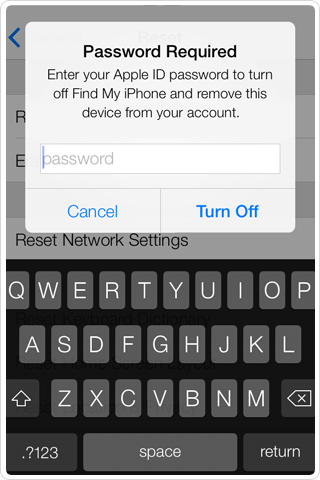 If your device is running an earlier version of iOS (iOS6 or below), removing your iCloud account from your device is not compulsory. 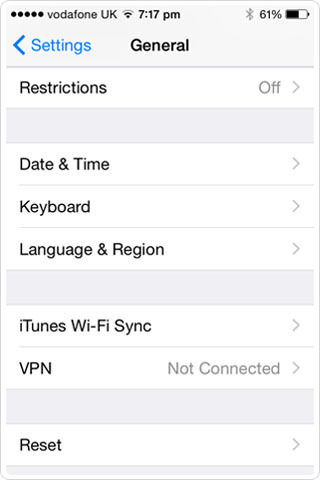 To find out which iOS version your device is running, please go to Settings » General » About » Version.